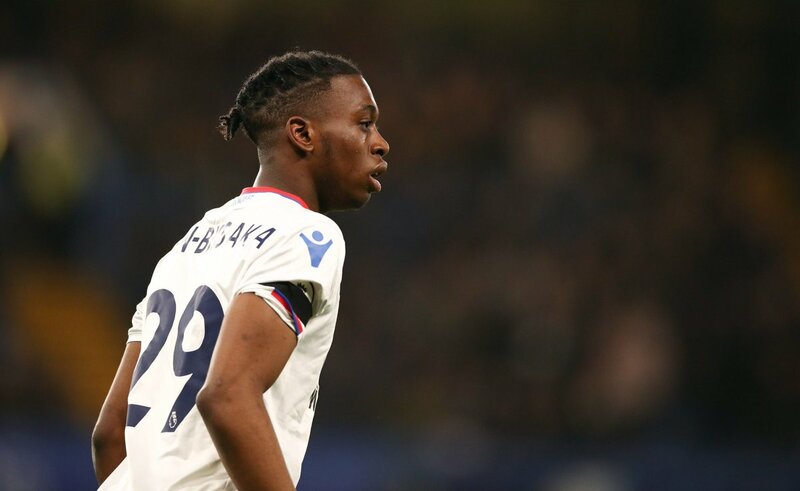 Borussia Dortmund have reportedly taken the lead in the race to sign Crystal Palace right-back Aaron Wan-Bissaka in this summer’s transfer window. The 21-year-old has seemingly emerged as a £30m transfer target for Manchester City, with the Premier League champions are said to be determined to sign the Englishman ahead of the 2019-2020 campaign. However, according to The Sun, the Bundesliga giants have now joined the race for the youngster, who has established himself into one of the most impressive full-backs in the Premier League. He did not make his senior debut for the Eagles until February 2018, but has made 25 Premier League appearances, missing just one top-flight game for the club. Wan-Bissaka has represented both Congo and England at youth level.